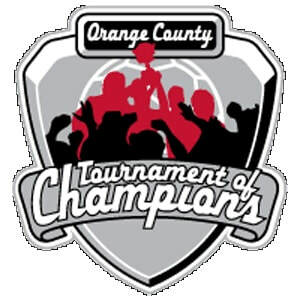 NOCRA has a long history for supporting tournaments in Southern California. 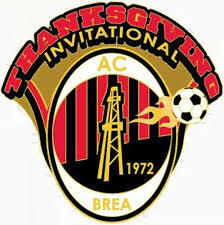 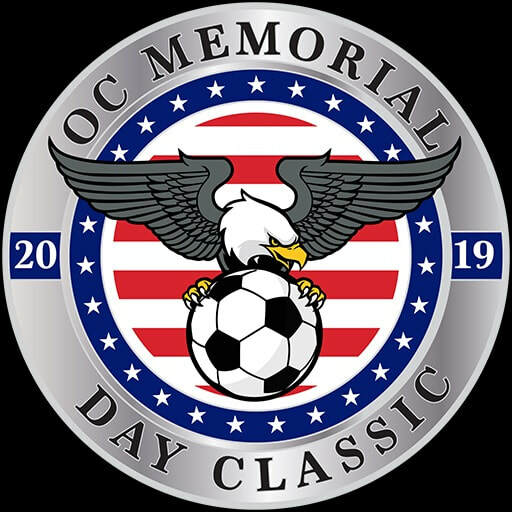 Over the years we have managed various tournaments such as Western College Development Academy, Brea Kickoff Classic, California Cup, Canyon Hills Turkey Shoot, Fullerton Rangers Summer Classic, North Orange County Inter-City League Championships, West Coast High School Classic. 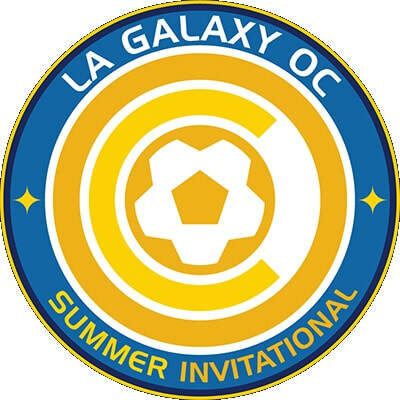 We has also provided referees for field coverage for other referee associations in the Legends Classic, LA Galaxy Copa Cup, North Huntington Beach Cup, OC Kickoff Classic, West Coast Football Classic, College Cup, and Blues Cup also providing a number of field coverage in both the CalSouth State and National Cups. 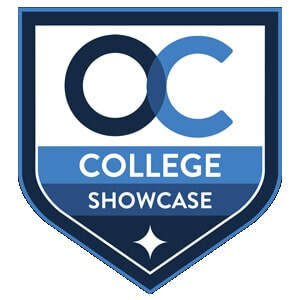 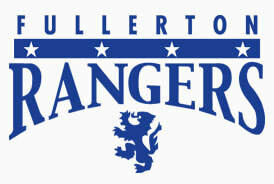 CSL (both Youth and Adults), SCDSL, SoCal Premier U23, contracts with NOCRA for spring and fall seasons for Brea Soccer, Fullerton Rangers, Canyon Hills Soccer Association, Chelsea, Wolves, North County Pacific, Canyon PSA, and DBSL. 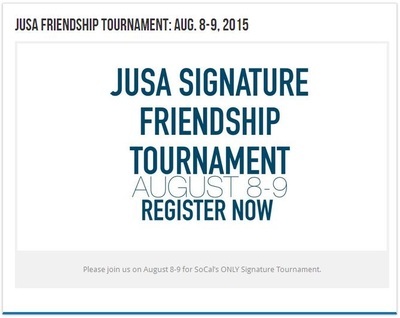 NOCRA would love the opportunity to supply referees for your upcoming tournament. 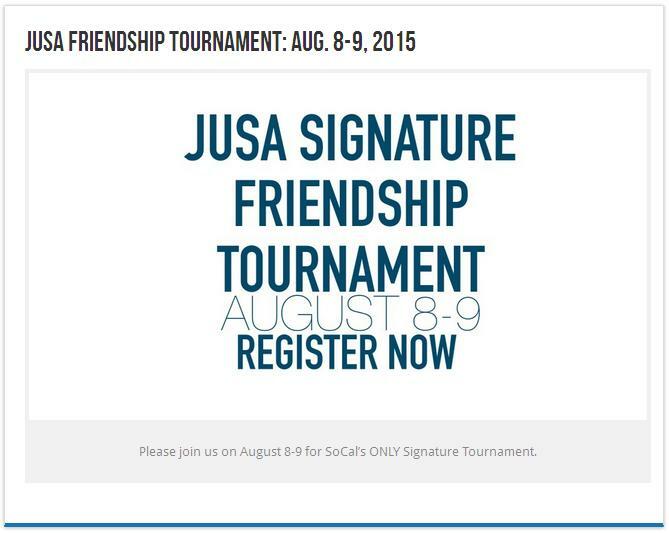 Please contact us for discussion on how we can provide a partnership with your club.